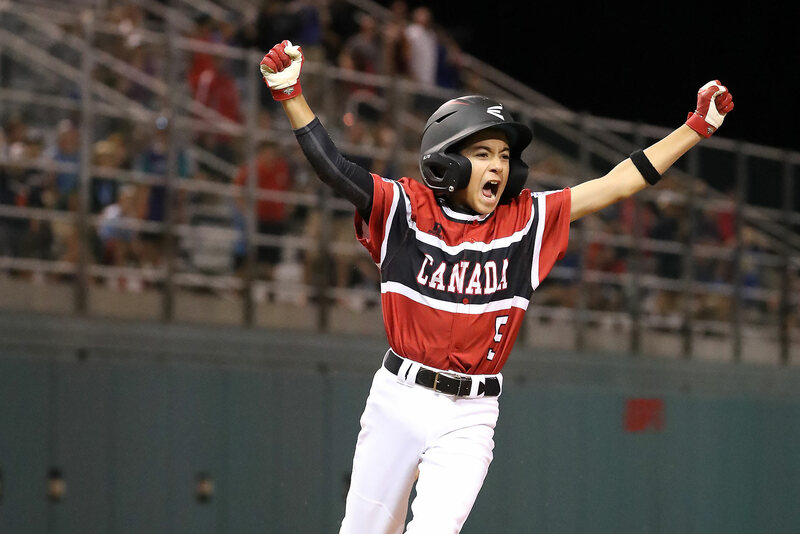 Canada seized victory in dramatic walk-off fashion, thanks to a walk-off single at the end of the game to topple Europe-Africa. The game was tied at one with Canada batting in the bottom of the tenth when Joey Marino singled on a 3-1 count, scoring one run. The pitching was strong on both sides. Canada pitchers struck out 18, while Europe-Africa pitchers sat down seven. Canada opened up scoring in the first inning, when an error scored one run for Canada. Europe-Africa evened things up at one in the top of the sixth inning. Lucas Iriarte hit a solo homer. Cole Balkovec earned the victory on the hill for Canada. He lasted one inning, allowing zero hits and zero runs while striking out one and walking zero. Zaeden Pleasants threw five and a third innings in relief out of the bullpen. Toni Cortes took the loss for Europe-Africa. He surrendered one run on seven hits over four innings, striking out two and walking zero. Jordan Jaramillo started the game for Canada. He went three and two-thirds innings, allowing zero runs on three hits, striking out five and walking zero Ronald Vizcaino started the game for Europe-Africa. He allowed two hits and one run over five and a third innings, striking out five. Canada totaled nine hits in the game. Nate Colina and Joey each collected multiple hits for Canada. Joey and Nate all had two hits to lead Canada.